Cole Braun has served as the CEO of The Lutheran High School Association of Greater Milwaukee (LHSAGM) for the past 5 years. He has a Bachelor of Business Administration (BBA) in Accounting from UW Whitewater and is currently 2/3rd of his way through a Master’s program in Executive Leadership and Strategic Planning at Michigan State University. Cole has developed business plans and strategies to attain goals in accordance with the vision and mission of the three high schools in the Association. Cole also has an extensive background in sales and marketing. Prior to accepting the position of CEO in 2013, Cole was the owner and president of Neo Designs, Inc. Great Lakes Multisport, and president and founder of RACC (Racers Against Childhood Cancer), a 501(c)3 charity whose mission is to raise money for research to defeat childhood cancer. Cole also has experience as a Lutheran educational leader. In 1999, he accepted a position as principal of St. Paul Lutheran School in Oconomowoc, Wis. While there, he implemented a new school structure and developed programs aimed at increasing enrollment and marketing the school to the community. During his three-year tenure, enrollment grew from 175 students to 221, making St. Paul one of the fastest growing elementary schools in the LCMS. 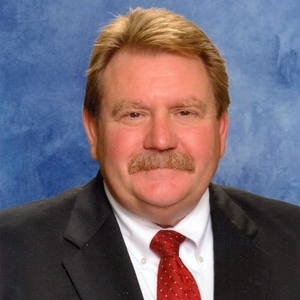 He has served on the LHSAGM’s Board of Directors, coached cross country, basketball and track at Lake Country Lutheran High School, and has been a strong supporter of Lutheran schools for over two decades. Cole is driven to succeed in all areas of his life. He has competed in 14 Ironman Triathlons and completed a Triple Ironman in 2016, which consists of 421.8 miles of swimming, biking, and running. Cole and his wife Jennifer have three sons. Two are proud graduates of one of the Association schools, Lake Country Lutheran High School, when it was in its early years of enrollment. They also enjoy their three grandchildren; Duke is four years old, Ella is two years old and Leo is two. His personal focus in on Galatians 6:4 – Don’t compare yourself to others but compete against your own best self. 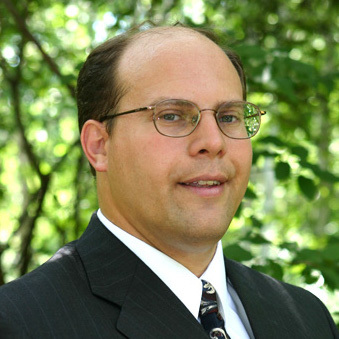 Paul Looker currently serves as the Assistant Superintendent of the Detroit Lutheran High School Association. Previous to his current position, he was the principal of Rochester Hills – Lutheran Northwest from 1996 to 2014. During his ministry in the Detroit Lutheran High School Association, which began in 1983, he served as an assistant principal, guidance director, teacher and coach. Paul did his undergraduate work at Concordia College, Ann Arbor and received his Master’s degree from Eastern Michigan University. Paul’s family includes his wife Lori and three daughters who are all graduates of Lutheran High Northwest! Dr. Steve Buuck is our newest Board Member. He currently serves as the CEO of Faith Lutheran Middle and High School in Las Vegas, NV. Todd has a Masters in Business Administration and passed the CPA exam. He spent 18 years in large corporate environments with his last position being a Director of a Fortune 500 company. After his corporate career, he has spent 20 years in ministry including 11 years as the Executive Director of a large elementary school / church and 9 years as CEO of multiple high schools. Todd is a Commissioned Minister in the LCMS and enjoys golf, travel and family in his free time. Scott Ernstmeyer currently serves Lincoln Lutheran School Association as its Executive Director. He began his experience in Lutheran Education when he attended Lincoln Lutheran Junior High School for grades 7-9. He is a graduate of Lincoln Northeast High School and attended Concordia University, Seward where he obtained his Bachelor’s Degree in Education. Tim Brackman is a lifelong Lutheran who has spent his entire career sharing Christ in St. Louis area Lutheran schools. After graduating from Concordia, NE with a BS in Secondary Education (Math/Business), he earned an MBA from the University of MO - St. Louis in 2001 and recently completed his doctorate from Saint Louis University (Ed.D.). 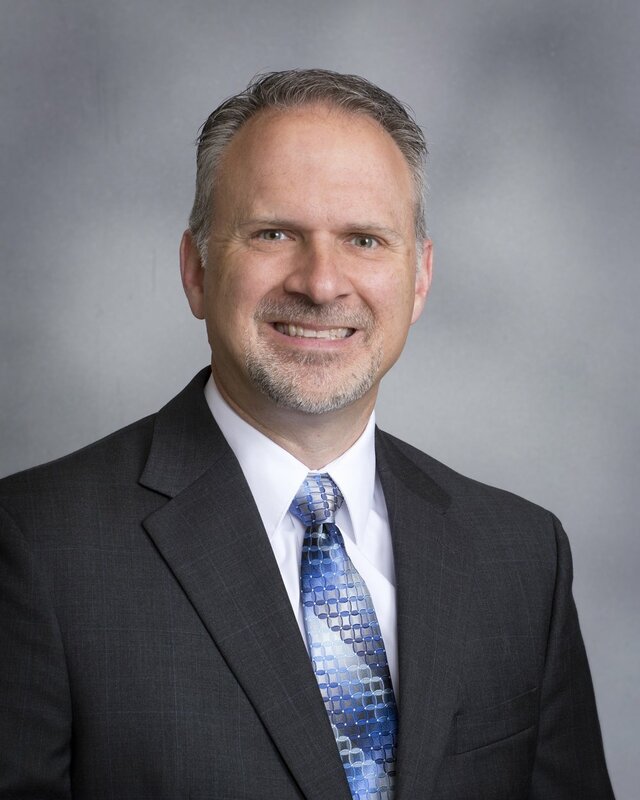 Tim is currently Principal at Lutheran North - St. Louis and has served in various roles at LHSN since 1996. He is happily married to Jana and they have two married sons, Josh (Chelsea) and Jake (Ellie). Dr. Jeremy Lowe is a product of Lutheran Christian education. He received his B.A. from Jamestown College in Jamestown, North Dakota in English and Physical Education. He then received his Lutheran Teaching Colloquy and Master’s degree in Educational Administration from Concordia University in Irvine, California. He completed his doctorate in Educational Leadership with emphasis in Educational Technology from the University of Phoenix in 2016. 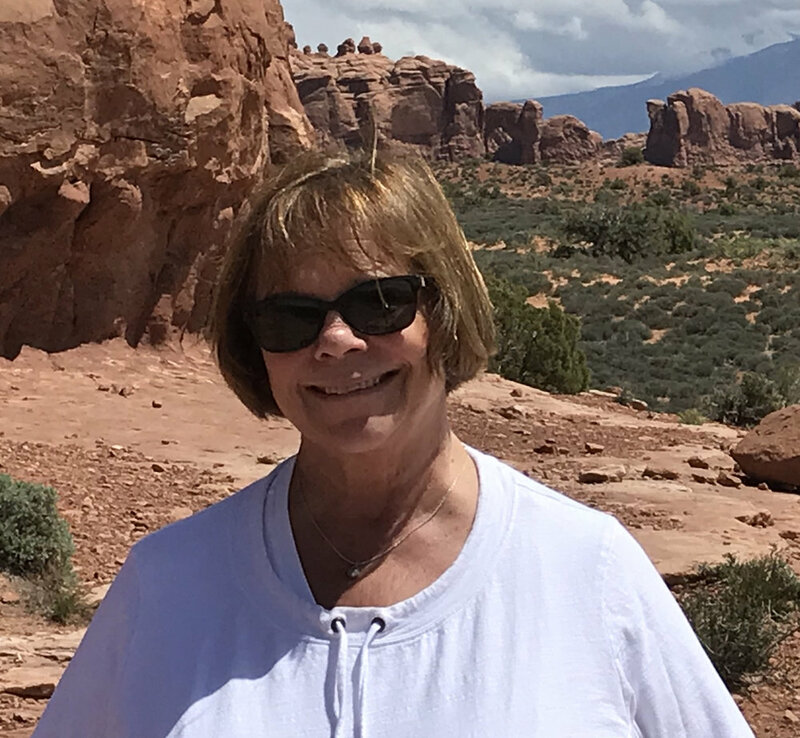 Dr. Lowe has served as Executive Director of Lutheran High School of La Verne, California and Head of School at Vail Christian High School in Edwards, Colorado. He is currently the Upper School Principal at Prince of Peace Christian School in Carrollton, Texas. Jeremy is truly blessed with Mandy, a wonderful wife and partner in ministry. They both love spending quality time with their daughter Rachel and sons Zachary and Matthew. Dr. David Hahn has served Lutheran schools for 43 years. Dave enjoyed a fulfilling career at schools in Maryland, Michigan, Minnesota and NY before becoming ALSS’s Executive Director in 2014. Dr. Hahn is an LCMS Called Teaching Minister with a BA from Concordia University Chicago. He earned a M.Ed from Towson University, a PhD in Educational Administration from the U of Minnesota and an Honorary Doctorate from Concordia University Nebraska. Since 2017, he has also served on the Faculty of the Van Lunen Center. Dave and his wife, Janet (also a Called Teacher) are blessed with a wonderful family: three daughters (all teachers), three sons-in-law and four grandsons. Janet also serves ALSS as its Administrative Assistant. The Hahns live in Saratoga Springs, NY and enjoy travel, fishing, boating, horse racing, golf and lots of fun with family and friends. Dr. Jim Pingel currently serves as the School of Education Dean for Concordia University (Mequon and Ann Arbor). He and Bernard Bull recently published Imagine the Possibilities: Conversations on the Future of Christian Education (2018). Pingel previously served as Executive Director at Sheboygan Area Lutheran High School (Sheboygan, WI, 2004-2013) and Executive Director at Mayer Lutheran High School (Mayer, MN, 1994-2004). He and his wife, Michelle, are blessed with two children, Joshua and Josie. In his leisure time, Pingel enjoys reading, traveling, and cheering on the Green Bay Packers. ALSS is a professional organization through which the synchronized efforts of exemplary school leaders crystallize in missional, relevant, and healthy Lutheran high schools worldwide. ALSS defines and interprets dynamic models of effective leadership for Lutheran secondary schools and identifies, nurtures, trains, and challenges potential leaders to apply such models to their work. ALSS promotes and models mutually beneficial networks and partnerships that enable the identification, review, and recommendation of quality and innovative resources of all types [people, electronic, print, and program]. ALSS has developed and aligned its operations with an innovative, empowering vision for excellence in leadership. Grounded in the grace of God in Jesus Christ, ALSS nurtures the spiritual welfare of its members and upholds servanthood in Christ as a ministry model for leaders in Lutheran secondary schools. ALSS is known and appreciated for its advocacy of the needs of Lutheran high school leaders and their schools. Future Lutheran High School administrators are identified and supported to become leaders of significance and Christian influence. Emerging and beginning heads of schools are identified and equipped in the essential elements of executive leadership appropriate to the needs of Lutheran secondary schools. Current and future Lutheran high school administrators have access to resources and models and collegial conferencing in current/emerging educational trends to enhance professional development. Our members engage in a range of collegial to collaborative to consultative conversations to identify, inform, and develop strategies to advance the missions of their schools. A higher percentage of eligible schools are members of ALSS and an increasing number of school leaders are engaging in ALSS activities. ALSS membership dues, endowment and other sources fund all current ministries and enable exploration of future ministries. above all, a relationship with Jesus Christ that permeates all aspects of the organization. the variety of individuals and school settings that contribute to the diversity of Lutheran secondary education. distinctively Lutheran secondary education that strives for high academic achievement and spiritual growth for God’s young people. the process that enables school leaders to grow professionally in their service to Christ and others. creative and visionary thinking that propels the ministry of our schools toward God-directed, clearly established goals. the collegial spirit demonstrated through supporting and nurturing its members while mentoring present and future leaders.